Glass Bead and Me Gustas Tu back to youtube. yodivanbaped posted a topic in Let's Talk GFRIEND! 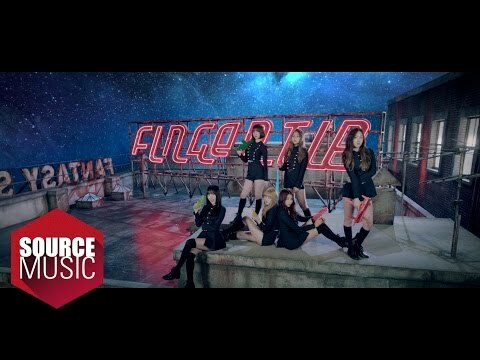 This twitter user posted an alternative MV for Love Whisper (like with Fingertip). Hopefully we'll get to see the whole thing soon.